This is a luxury heavyweight heather Saxony carpet made from 100 percent stain resistant polypropylene, so not only does it look good and feel great, it is also bleach cleanable and comes with a 10 year stain warranty during which time the carpet is guaranteed, in residential use, against staining from all household food and drinks spills. 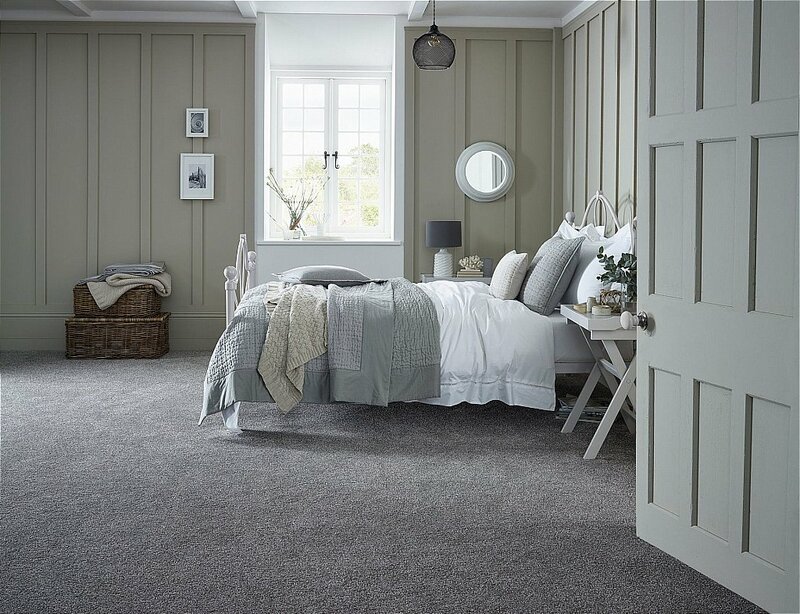 A tri-colour yarn is used to create this fabulous heather look in 13 modern shades covering contemporary greys and silver, to the more popular natural tones. It is manufactured in the UK using a two-ply yarn for superior looks and durability. I would like more information about Caithness Carpet by Flooring One.